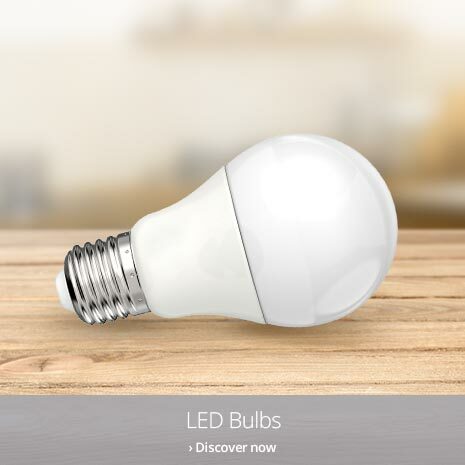 What types of bulbs do you have? How long do light bulbs last? 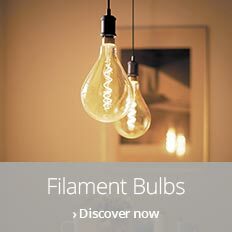 Are all light bulbs dimmable? 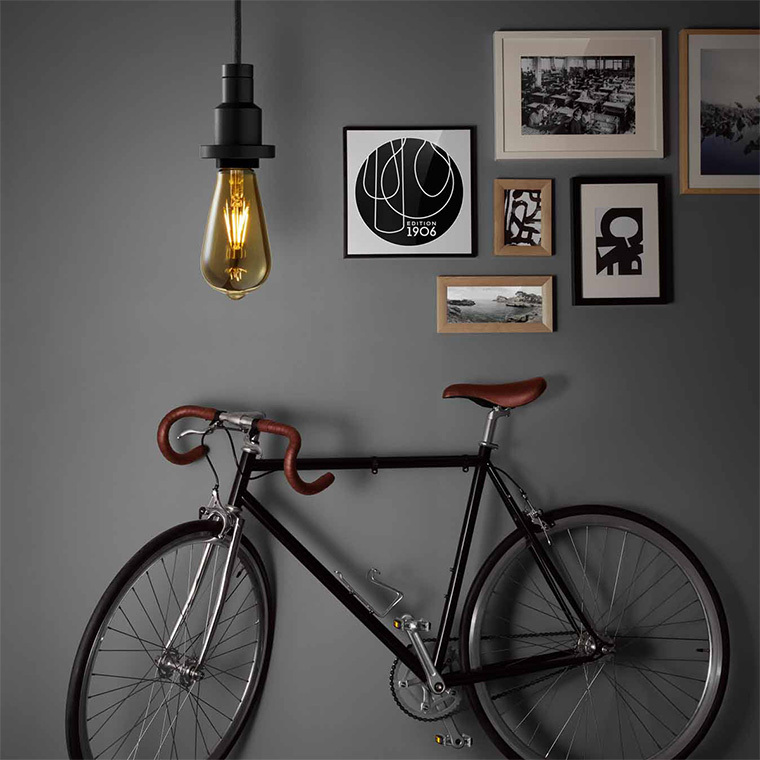 What different styles of light bulbs are there? Which are the most environmentally-friendly light bulbs? 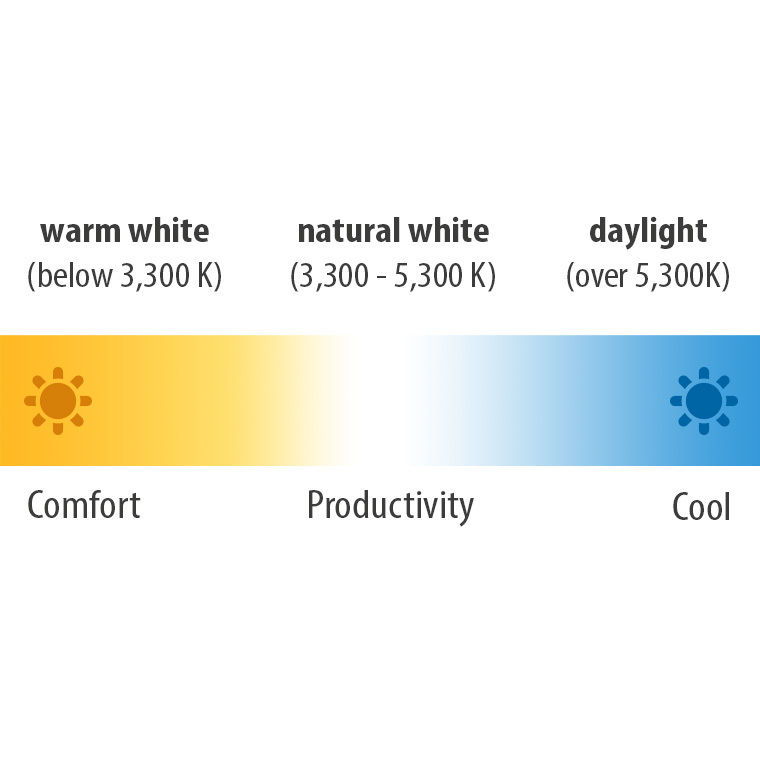 What about light temperature/luminous colour? What does E27, E14, GU10, etc, stand for? 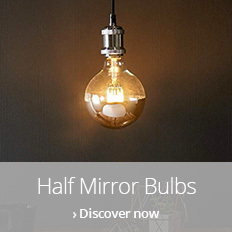 Have traditional incandescent light bulbs been banned? We see it all the time: people spending a great deal of thought on which lamps to buy and what shades will go with them. BUT they don’t give a second thought to the bulbs which can make all the difference in the world. Different light bulbs are not just about what fitting they go with or how bright they are, although these two things are very important. You can also choose what sort of light you want – natural or daylight – whether it should be energy-efficient and should it be dimmable. 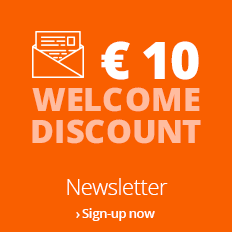 Once again, you’ve come to the right place to explore your options because you’ll find every light bulb you could possibly need right here at lights.ie. We think we’ve covered for just about any question you might have too but, if we haven’t, then please don’t hesitate to contact one of our advisors here. 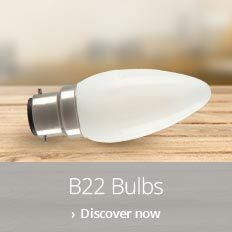 That really depends on the type of bulb. Fluorescent tubes, CFLs and LEDs last between 10,000 and 24,000 burning hours. 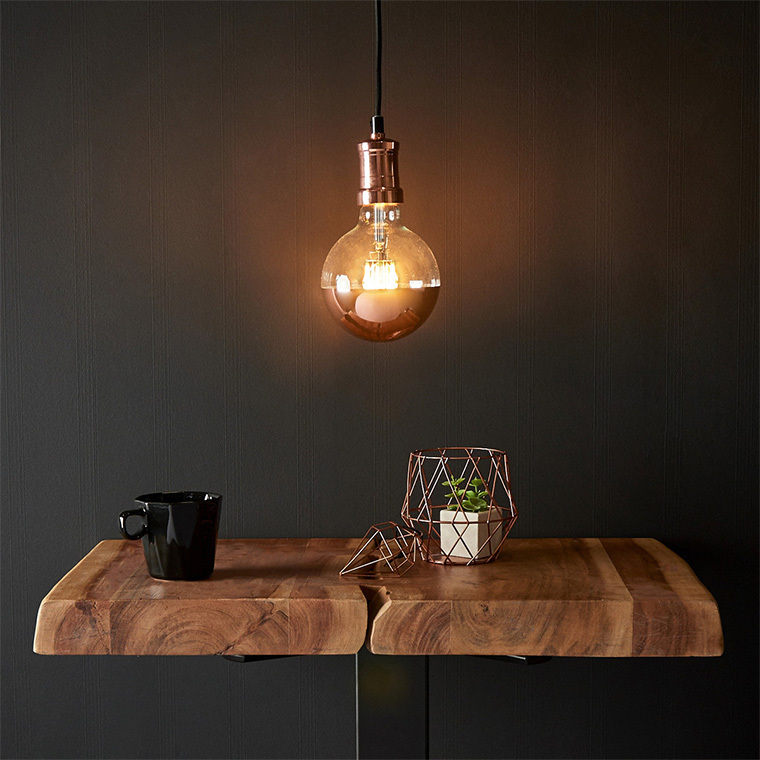 Incandescent bulbs last about 1,000 burning hours and halogen bulbs about twice that. No, but most are (except fluorescents). 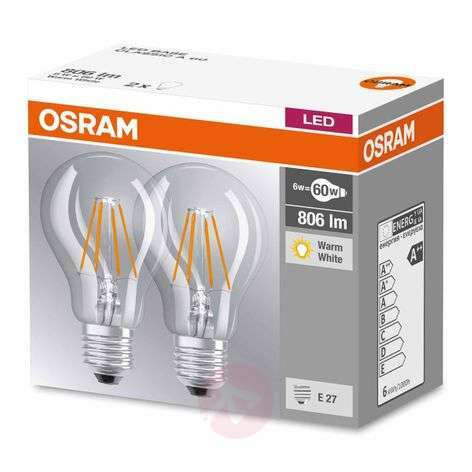 To be sure, check the technical specifications for the bulb you’re interested in. It should say “Dimmable: Yes”. LED lights are the best for the environment as they use very little electricity and last for a long time. 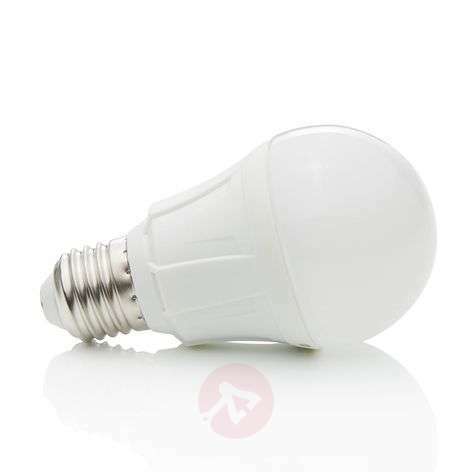 CFLs and fluorescent tubes would also be considered quite green as they use less power but they contain a small amount of mercury and that’s not good for Mother Nature. You can dispose of incandescent and halogen bulbs in your normal household waste. LEDs, CFLs and florescent tubes must go to your recycling centre. Technicians measure luminous colour, or light temperature, in units of Kelvin (K). Zero Kelvin is actually minus 273°C. 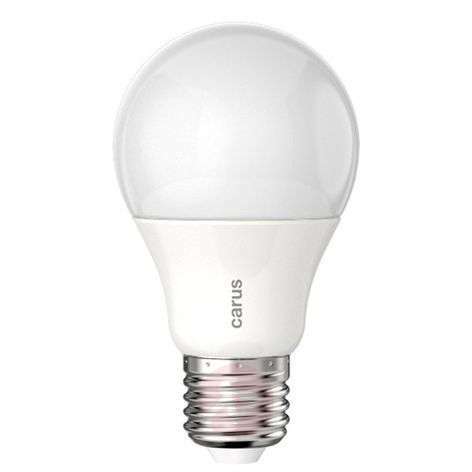 LED and energy-saving bulbs are not thermal radiators, but their luminous colour is described by the Kelvin-value that they are closest to. 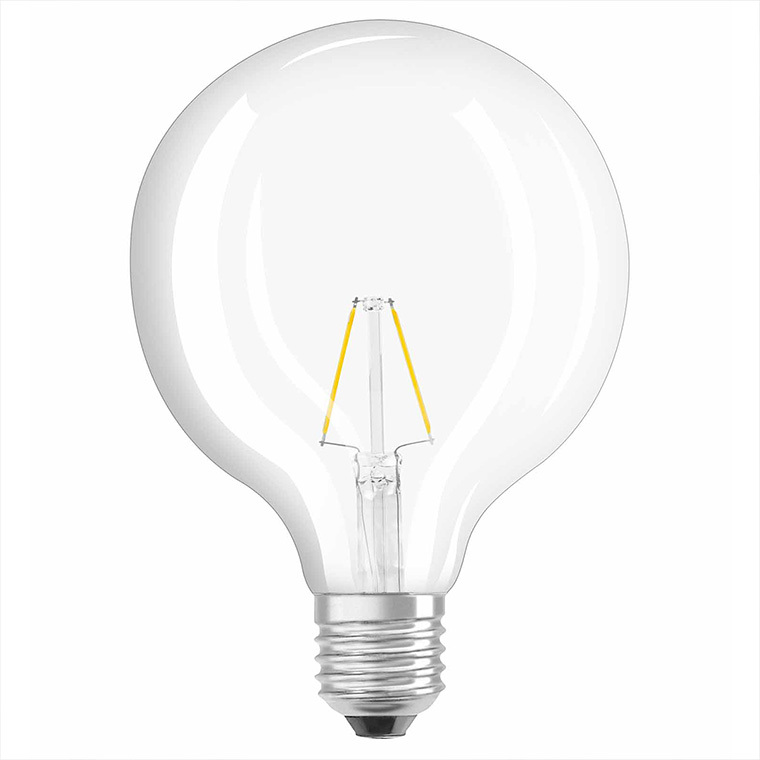 While traditional bulbs produce a warm, golden light, halogen bulbs can only produce a whiter, sharper “daylight”. Yes. In October 2009, incandescent light bulbs were banned in Europe as they are not environmentally friendly or energy efficient. 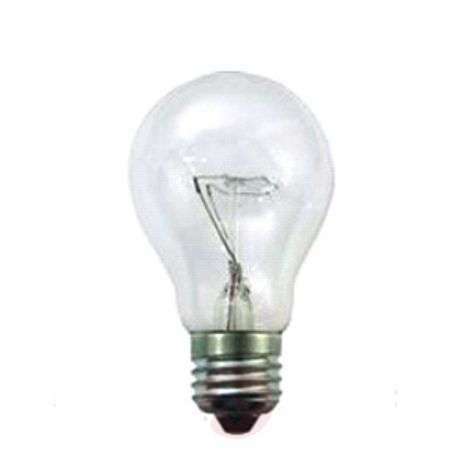 However, incandescent bulbs that have already been produced and are “in stock” can still be sold.